RagingWire Data Centers Inc. has added Megaport’s global software-defined network to its Cloud Connect portfolio. Owned by NTT Communications, RagingWire Data Centers designs, builds, and operates mission-critical data centers. RagingWire has a total of 140 data centers in 20 countries and regions around the world. That includes 1.5 million square feet of data center infrastructure in Ashburn, Va.; Dallas; and Northern Calif. Megaport’s SDN offering is available in these facilities. 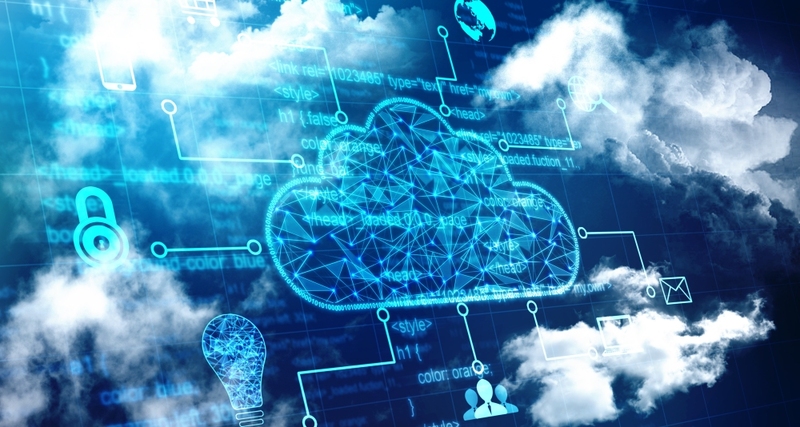 RagingWire’s Cloud Connect allows organizations to integrate public clouds with their enterprise applications running in its data centers. The runs carrier-neutral facilities, so customers have their choice of an array of carriers and connectivity. And these customers can now benefit from dynamic bandwidth allocation, flexible connectivity, on-demand provisioning, and user-controlled management and reporting via a web interface.